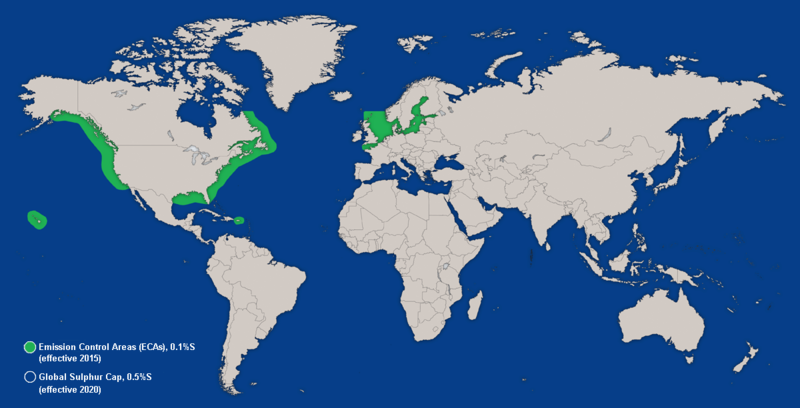 IMO established tough marine SOx regulations aimed at reducing air pollution related to fuel sulphur content, including a 2020 global sulphur cap. Fortunately, you can meet IMO SOx limits without switching to more expensive low-sulphur fuel, by installing Alfa Laval PureSOx. 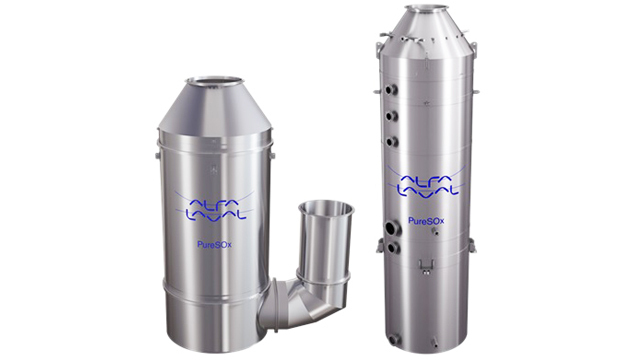 Alfa Laval is the leader in marine scrubbers for wet exhaust gas cleaning, which ensures compliance while using HFO. Alfa Laval PureSOx has been at sea since 2009, and every system is in compliance today. 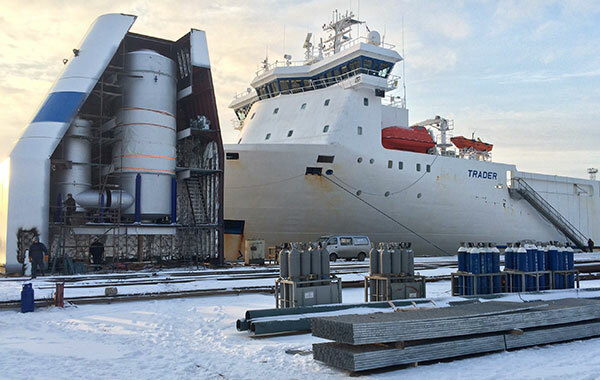 Alfa Laval has more than a century of marine experience and over 50 years specifically with marine scrubber technologies. A combination of tried and tested equipment, hassle-free installation, proven results, specialist project management and global service help you stay ahead – today, in 2020 and beyond. Take just 1.5 minutes to understand how Alfa Laval PureSOx can keep you ahead of the game. 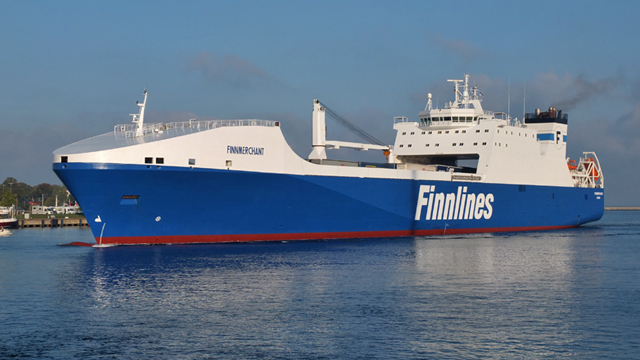 One good reason is achieving compliance with the 2020 global sulphur cap, or the stricter SOx limits that already exist in Emission Control Areas (ECAs). Another is the return on investment, which can be a short as one year. PureSOx is also regarded as the leading SOx scrubber solution, with proven performance. Watch the video and see why Alfa Laval PureSOx is the trusted choice. Only one year is left until the global sulphur cap becomes reality. But there’s every reason to feel confident. As of 2019, Alfa Laval PureSOx has been at sea for a decade – complying in both open- and closed-loop operation. 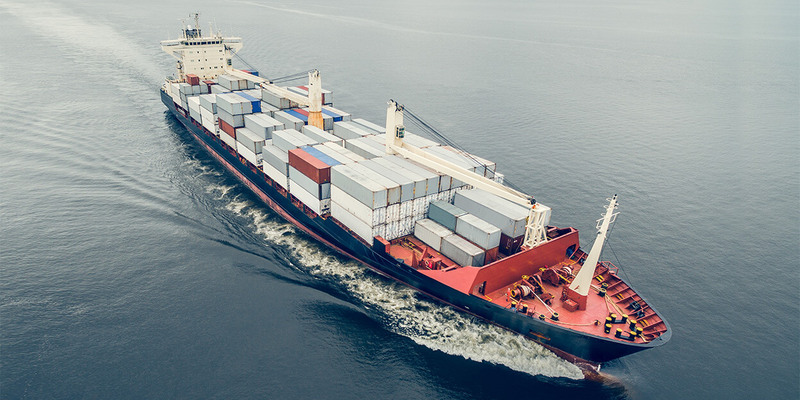 MARPOL Annex VI establishes regulations for the prevention of air pollution from ships and includes a global fuel sulphur cap, as well as stricter regulation in Emission Control Areas (ECAs). The legislation refers to fuel sulphur levels, but compliance can also be achieved by cleaning SOx from the exhaust gas. MARPOL Annex VI progressively reduces the allowed sulphur content of marine fuels. From January 2020 there will be a global cap of 0.5%S, while a 0.1%S limit already exists in today's ECAs. The aim is to keep harmful sulphur oxides (SO2 and SO3) and particulate matter (PM) from being released into the air. The IMO allows higher sulphur fuels to be used with SOx scrubbers, which achieve the same result by cleaning the exhaust gas. Discover the latest on SOx legislation and related issues at Kate's Corner, our SOx legislation blog. 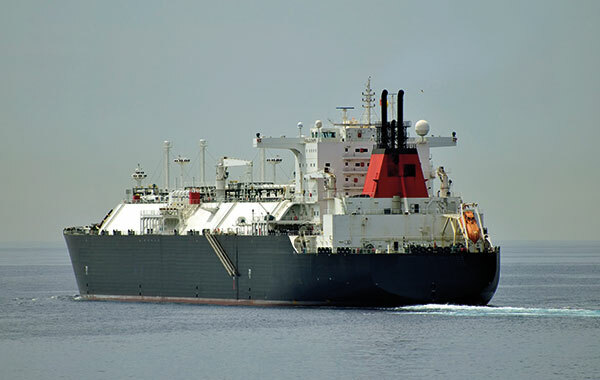 Today's HFO has a sulphur content well above the limits established by MARPOL Annex VI. 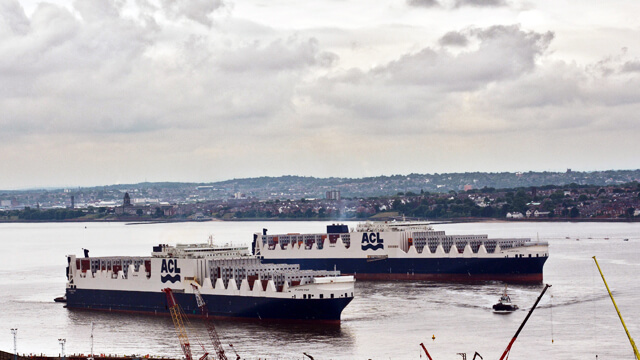 Realistically, shipowners have three options, each with different implications. 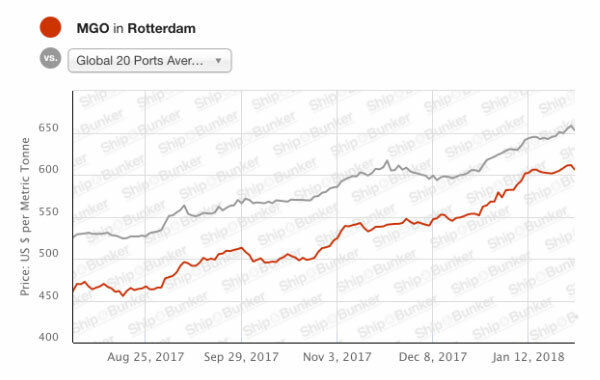 Investing in a scrubber system like PureSOx provides a cost advantage over shipowners who choose low-sulphur fuels to comply with MARPOL Annex VI. The difference in fuel price determines payback time and, subsequently, profit. No one knows for certain what will happen to fuel prices when the global sulphur cap takes effect in 2020. But the following articles and resources offer some indication and analysis. SOx scrubbers provide an opportunity for long lasting fuel cost savings. No scrubber system lets you make more of that opportunity than PureSOx from Alfa Laval. Alfa Laval PureSOx has been at sea since 2009, providing reliable compliance with SOx emission limits. Around 150 PureSOx systems have been installed to date, and every one of them is in compliant operation today. 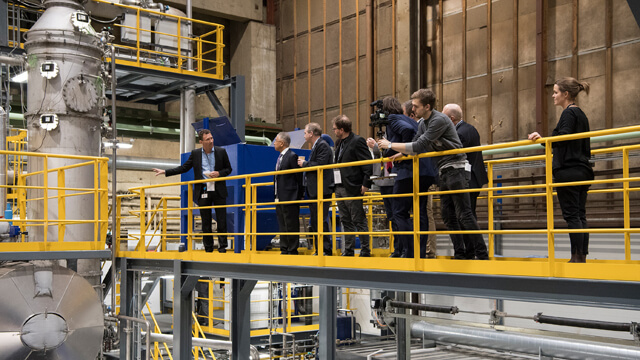 Among the satisfied PureSOx customers are many who have returned to Alfa Laval for additional PureSOx systems. Dutch ship owner Spliethoff was among the first to install PureSOx. The company currently has 18 PureSOx systems, plus considerable insight when it comes to working with them. “The reliability has been very high,” says Technical Support Engineer Roland Hoogeveen. PureSOx has an extensive reference list. It includes a broad range of vessel types, some of the world’s largest SOx scrubber installations and repeat orders from satisfied customers. To view the full list, please contact us. 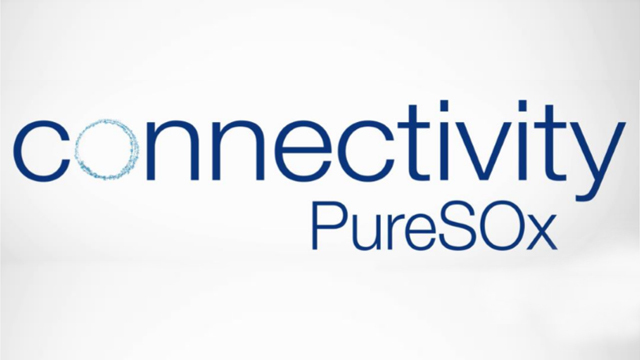 Discover the latest PureSOx news as well as links to PureSOx features in the broader media. 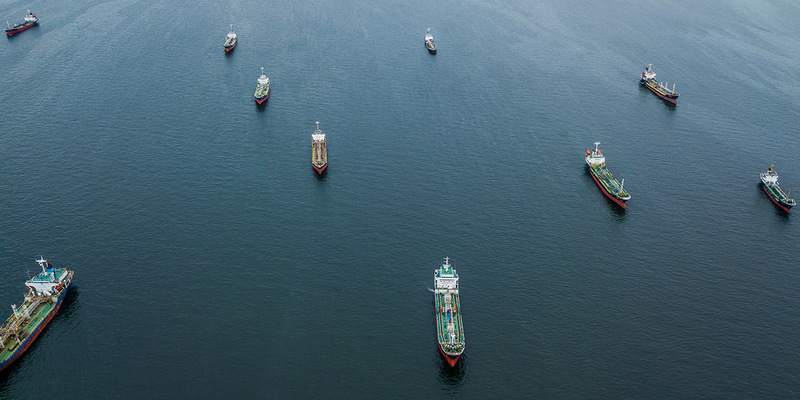 In Kate's Corner blog, our marine regulation expert Kate Schrøder Jensen provides insights into the latest legislative and compliance developments.